The other night when I was showing Boy Scout troop 414 around the park. They asked about a viburnum bush in the Oval Garden. I didn’t have it marked on the map as I hadn’t made an icon for it. The icon is designed to show the veination, and the blade and edge shape of the leaf in thumbnail size on the map. Identifying a tree from just its shape is not always possible. 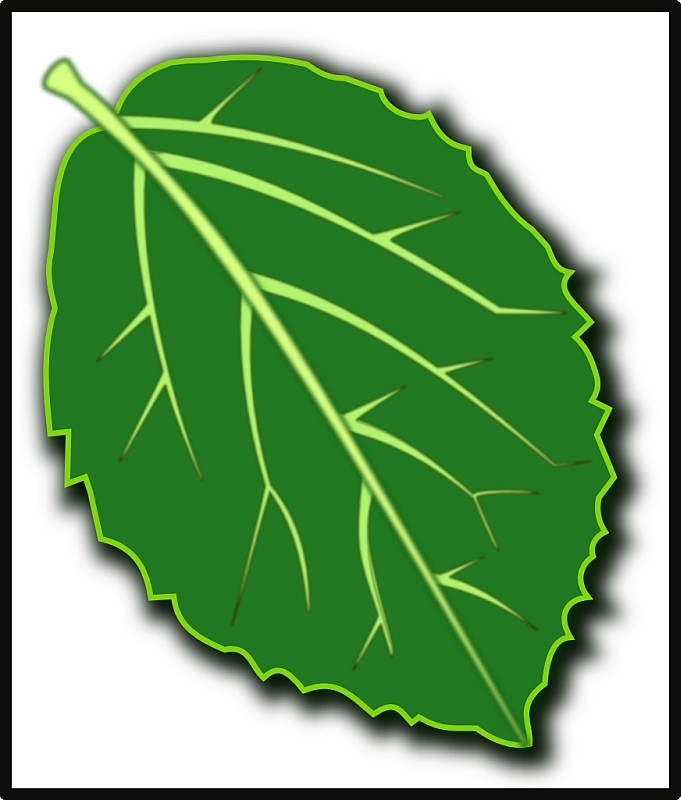 Many species have similarly shaped leaves. You need to see its flowers, bark, texture, fruit etc. As I’m bringing this map to some sort of final stage, I’ve gotten fairly competent in drawing in Inkscape, but it wasn’t until today that I finally discovered how to hide the bezier controls and make it much easier to select just the nodes. Well that’s what happens when you are your own teacher.